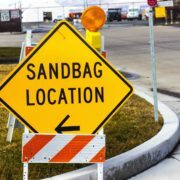 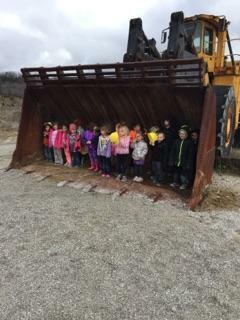 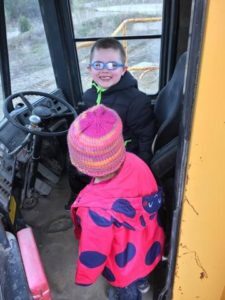 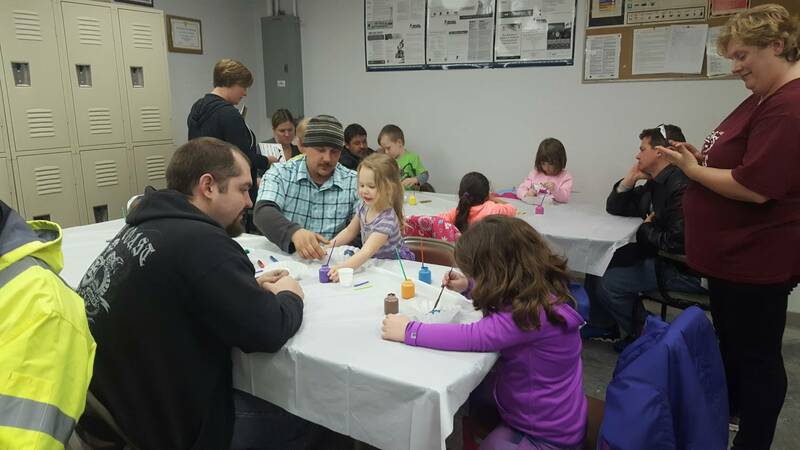 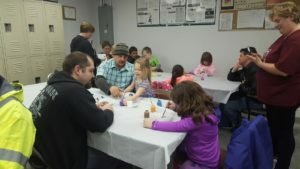 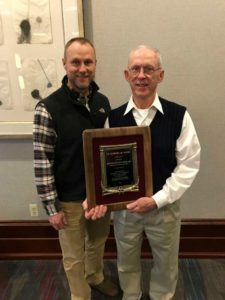 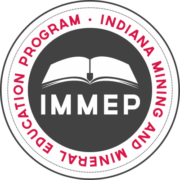 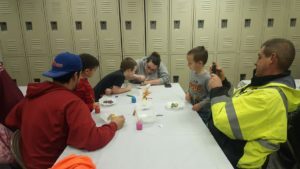 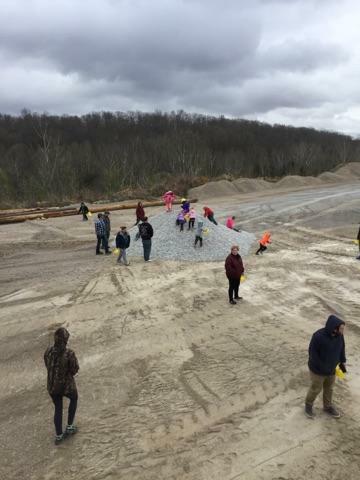 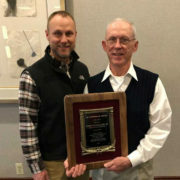 Community Archives - Mulzer Crushed Stone, Inc. Community Archives - Mulzer Crushed Stone, Inc.
Students from South Perry Headstart Preschool visited us last week on one of the coldest days of the Spring season so far. 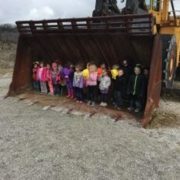 The rain stayed away and the kids had a great time learning about what we do at Tower Quarry and seeing some of our equipment up-close. Each student also left with a new friend, their very own Pet Rock.